This historic, multi-tenant, office/warehouse lies within the downtown development district of Baton Rouge. 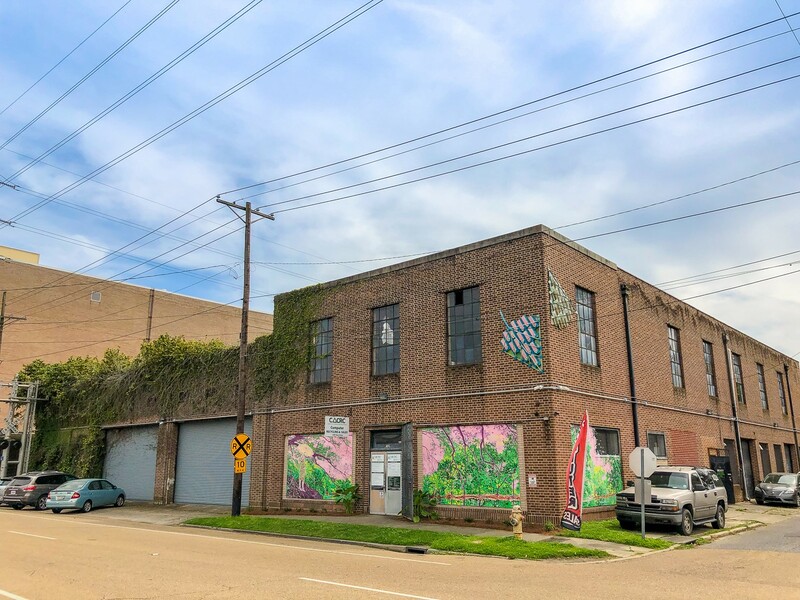 The property sits in a government designated opportunity zone and presents an amazing chance to build upon the redevelopment momentum occurring throughout the Mid-City corridor. The 42,185 SF building is an impressive 101 years old and combines the classic industrial feel with time-tested construction. It’s perfectly located just 0.3 miles from downtown and interstate 110, and features a number of loading docks and access doors. The current tenants of this fully leased property include Capital Area Corporate Recycling and Benchworks. Click here to view the listing.